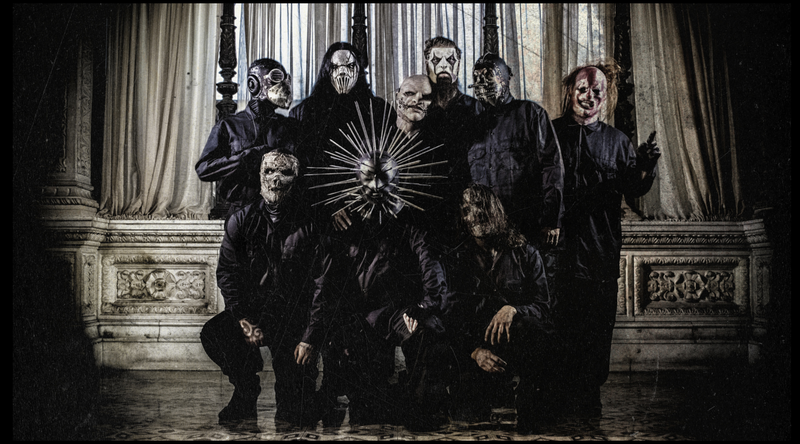 Slipknot's 'Day Of The Gusano' To Be Released On Various Formats - GENRE IS DEAD! Yesterday (September 6) Slipknot’s Day of the Gusano premiered in theaters all around the world for a special one-night event. Now, the band have announced that the film will be available on various formats next month. The film, which follows the band on their first ever Mexico performance, will be released on Blu-Ray and DVD both including a live CD of their performance. There will also be a special deluxe vinyl/DVD release with three LPs and one DVD. Fans also have the option of getting a two DVD/CD option. All formats come out October 20. Pre-order your copy here. Check out the trailer for the film along with the live tracklisting below. Pingback:Slipknot Teases 20th Anniversary Celebration Of Debut Album - GENRE IS DEAD!